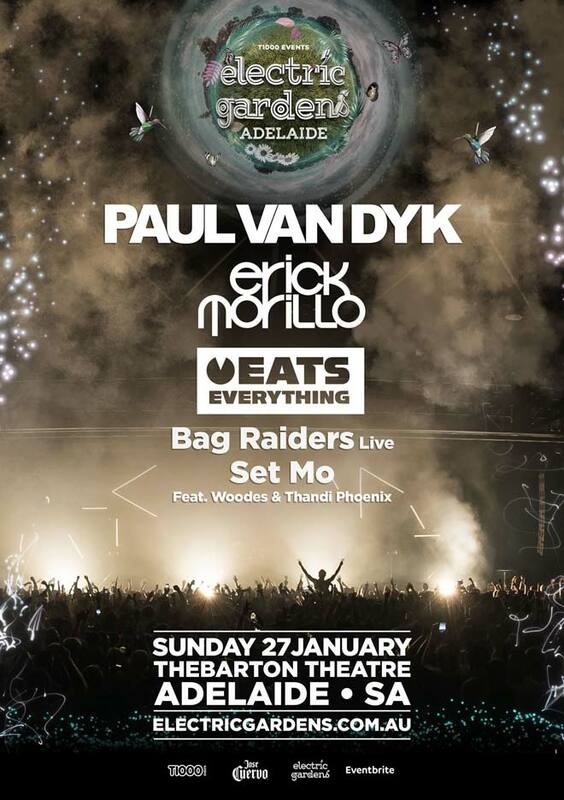 Electric Gardens is pleased to announce an Adelaide homecoming! We had an amazing time with you last year and can’t wait to be back showcasing the very best from the electronic music world on Sunday 27 January . Prolific, Grammy-nominated DJ, producer and techno incubator, Paul Van Dyk has been shaping trance for over 20 years with timeless tracks ‘For An Angel, ‘ Perfect Day’ and ‘Love Stimulation’. 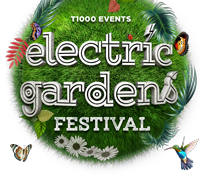 He circles the globe 16 times a year to perform and play to mega crowds, and this year he is touching down just in time for the summer season at the Electric Gardens Adelaide. FIRST RELEASE – SOLD OUT! SECOND RELEASE – SOLD OUT! LIMITED FINAL RELEASE TICKETS ON SALE NOW HERE. Buy 5 get 1 FREE! Buy five tickets for the same price as four full price tickets. Get the squad together and save! BUY HERE.